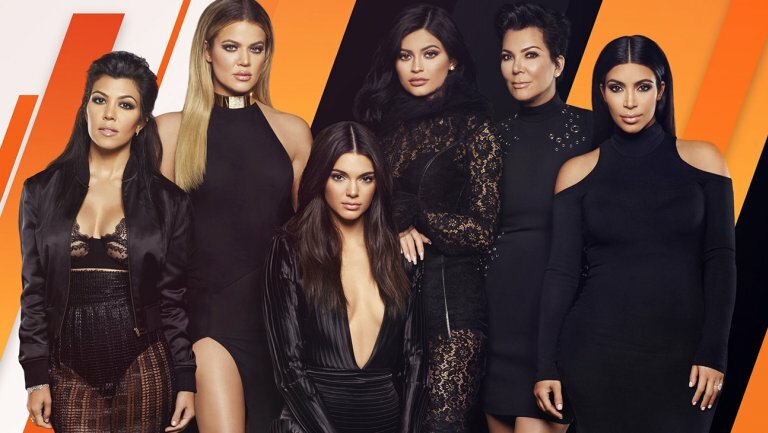 Home / Entertainment / Mama Kris Is Upset As Kylie Jenners Plans To Leave 'Keeping With The Kardashians'. Mama Kris Is Upset As Kylie Jenners Plans To Leave 'Keeping With The Kardashians'. Kris is not thrilled by the idea because she finds although Kylie is almost a billionaire and should keep the family business going. Kylie is her own woman and will decide what is best for herself.